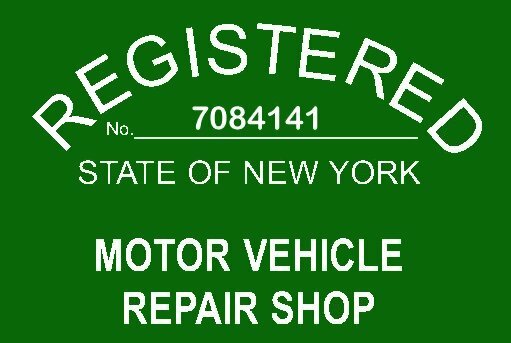 We are a New York State Repair Station. 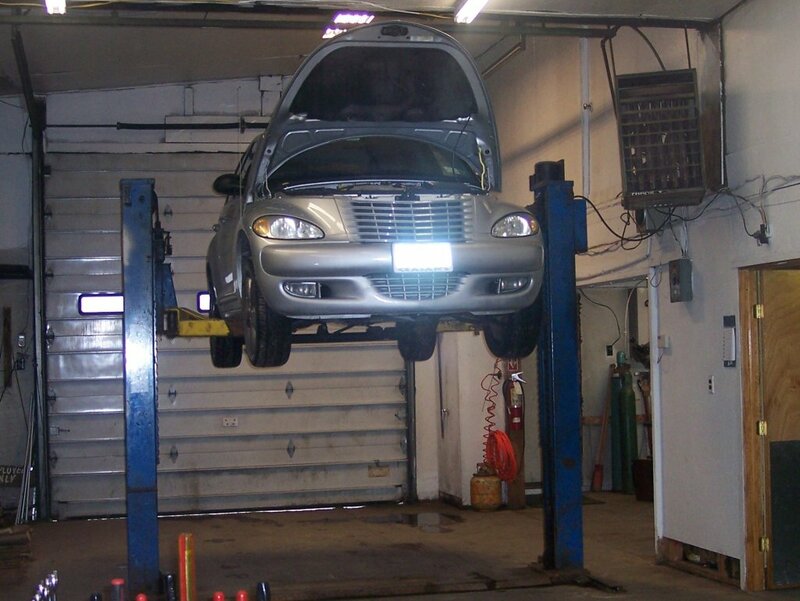 We can repair your car, light truck or trailer. Brakes - Pads, Rotors, Lines.